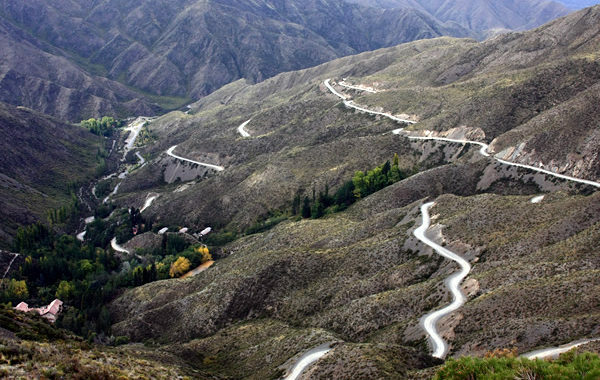 On this tour we explore part of the route taken by General San Martin and his Liberation army. 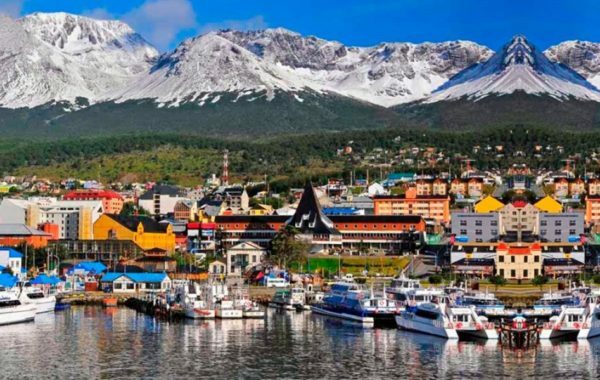 On our tour, we will visit the National Park Tierra del Fuego, where you can have direct contact with nature. 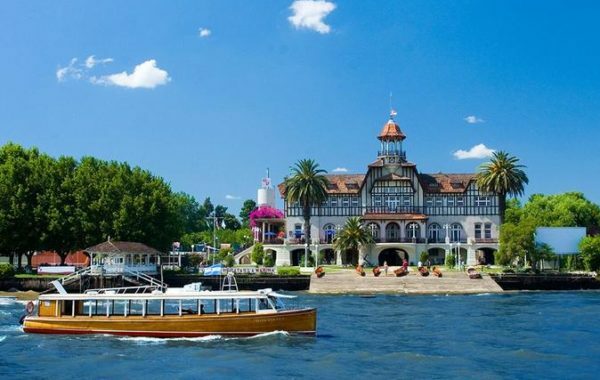 Tigre: Home of the beautiful Parana Delta, a network of islands and wetlands. 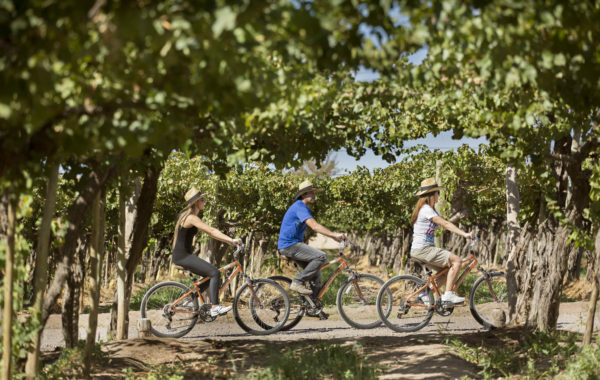 Enjoy an exciting tour to the breathtaking San Rafael, Mendoza. 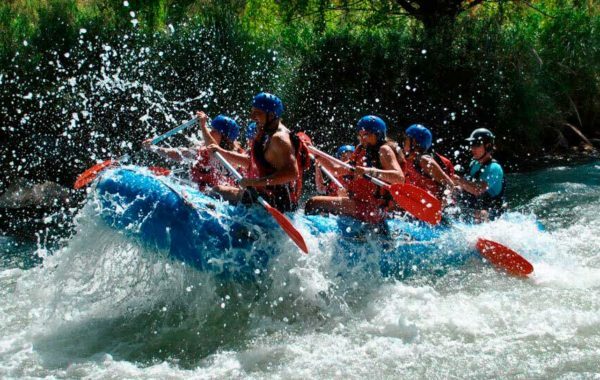 Perhaps try a fun day of white water rafting? 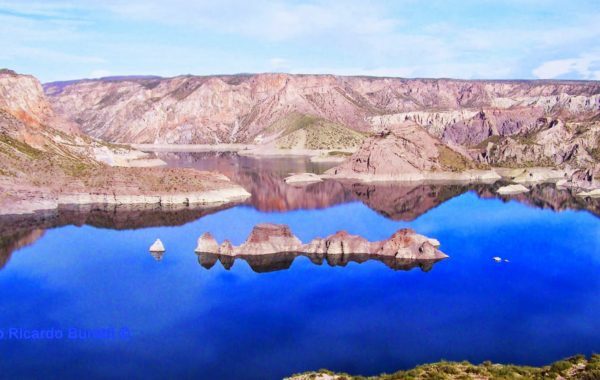 Enjoy an exciting tour to the breathtaking San Rafael, Mendoza. 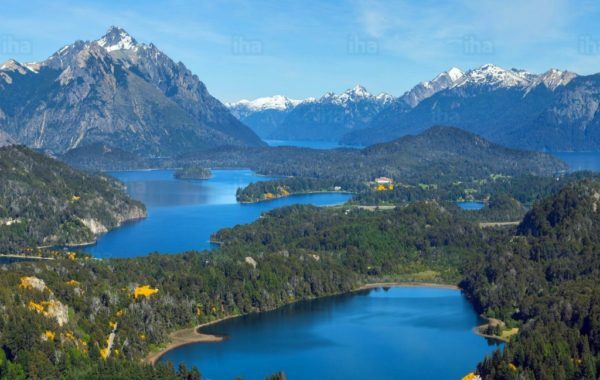 Venture along the Road of the Seven Lakes from Bariloche to San Martin de los Andes. 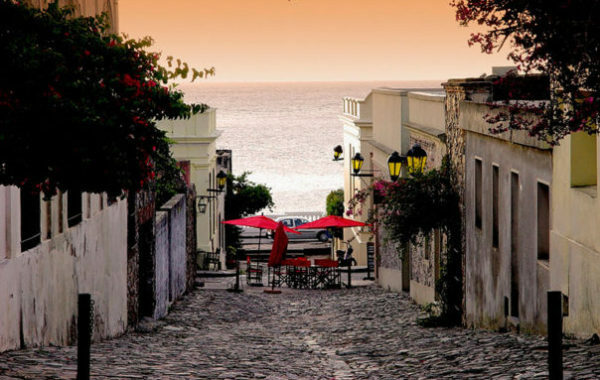 Only when visiting the city will you understand why it is called 'La Linda' (The Beautiful). 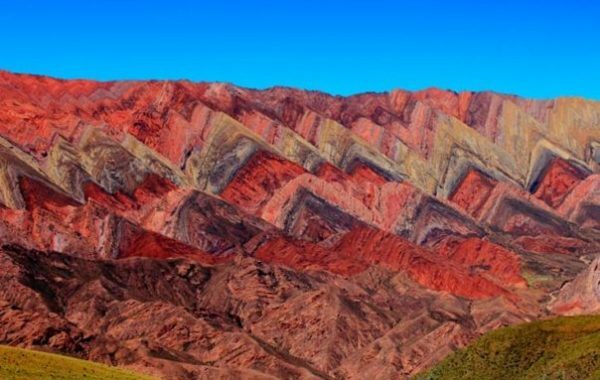 On this tour, you will learn more about the famous Hill of the seven colors in Purmamarca. 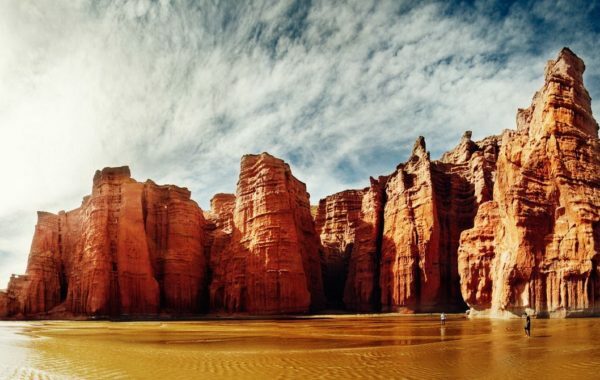 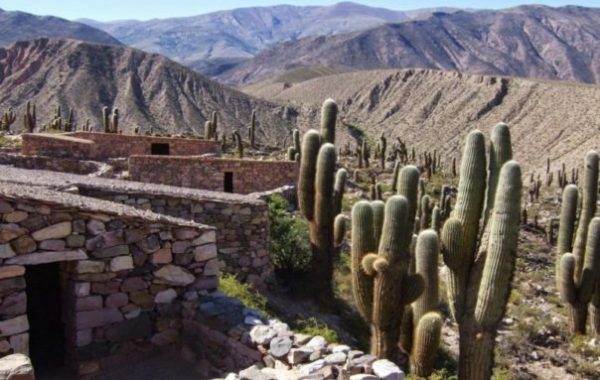 See the amazing landscapes in Cafayate on our Salta & Jujuy 4 days & 3 nights tour. 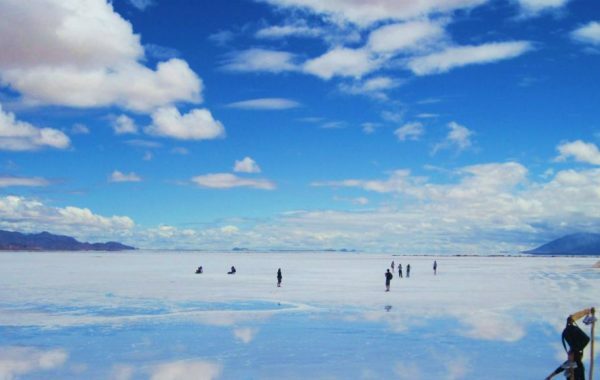 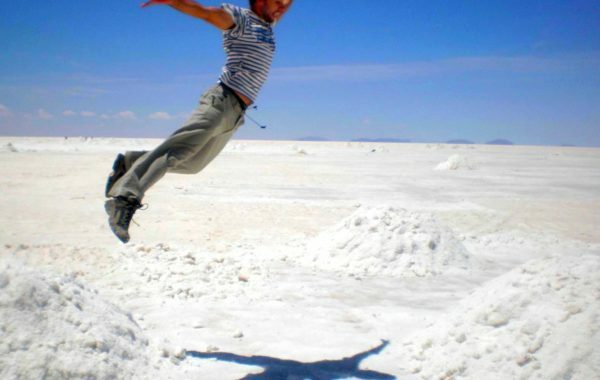 The Salinas Grandes is the third largest salt desert in the world. 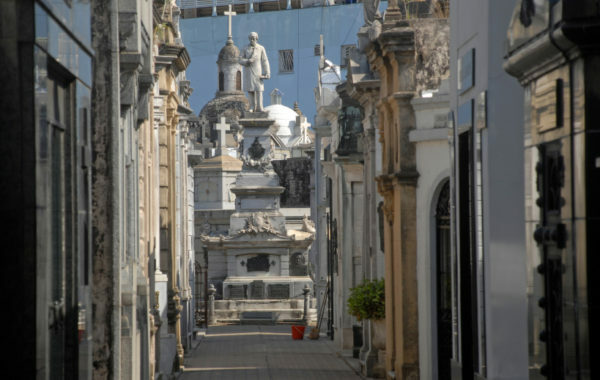 See the aristocratic part of town on our Recoleta Walking Tour. 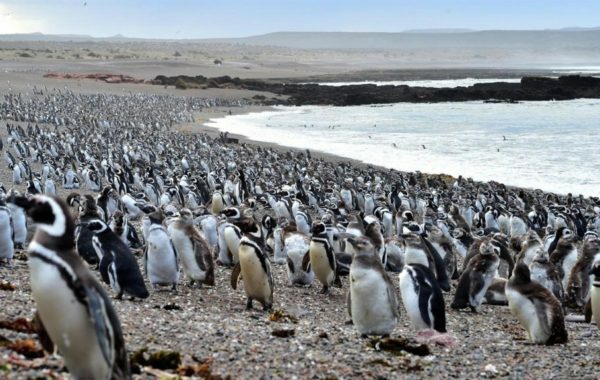 Take this Puerto Madryn tour and visit some of the area's most fascinating and charming inhabitants: the Magellan Penguins! 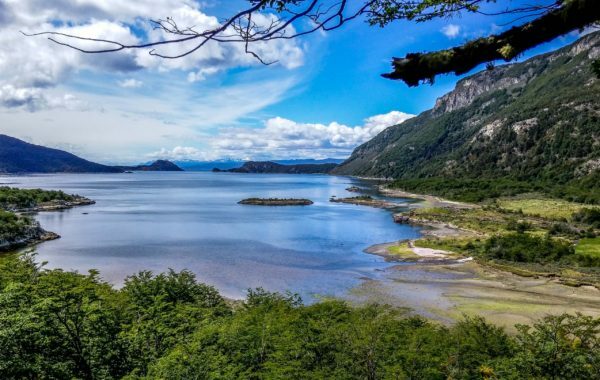 We ensure that you will have a unique experience in the heart of the Patagonian nature. 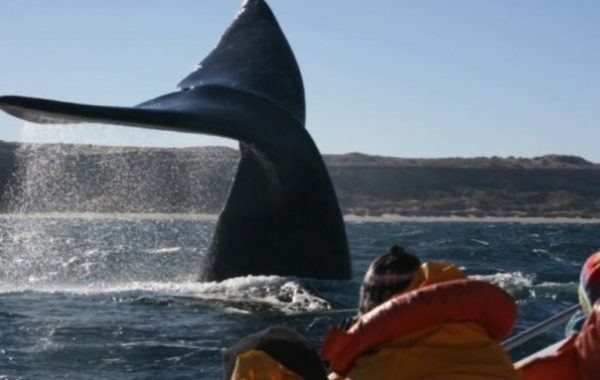 For all fans of Wildlife, this has to be the ideal destination with sea lions, elephant seals and penguins. 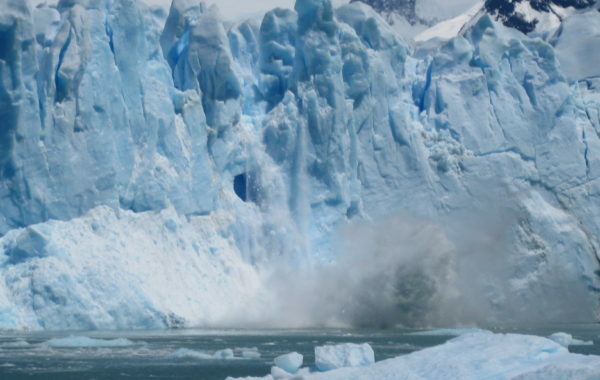 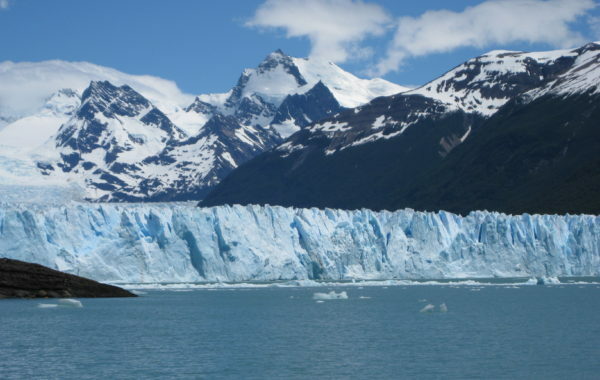 Visit the Perito Moreno, is undoubtedly the most spectacular and unforgettable excursion in all Patagonia and Argentina. 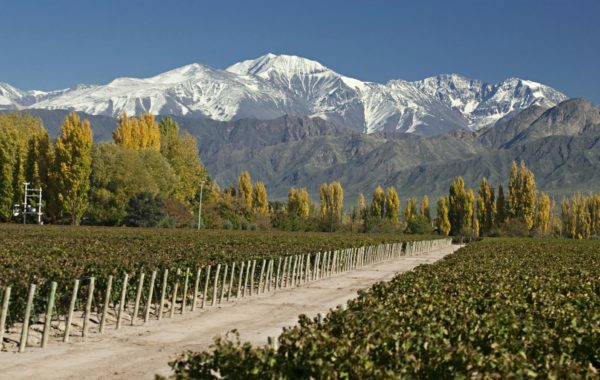 Join us on this tour as we explore Argentina's famous Wine Road. 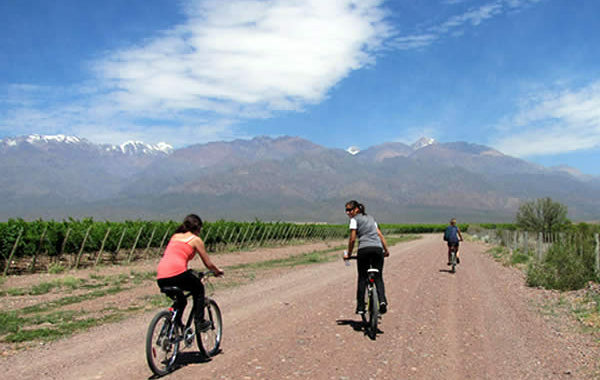 On this tour we explore Mendoza’s Wine Road by bicycle. 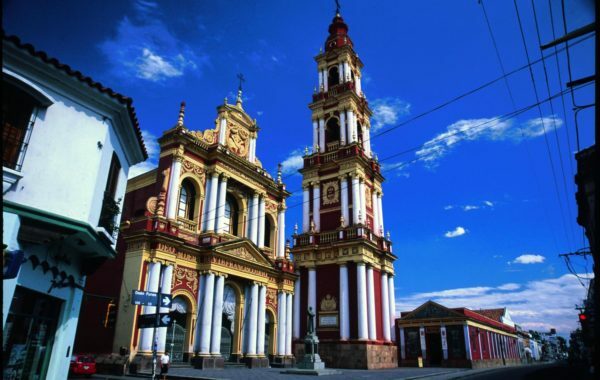 Come with us as we visit the places that give Mendoza City its identity. 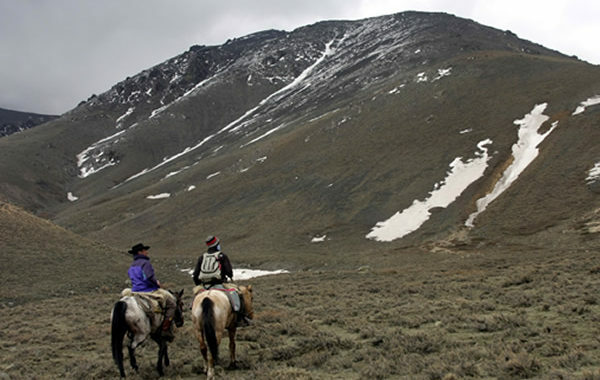 Join us as we ride criollo horses along the mountain paths. 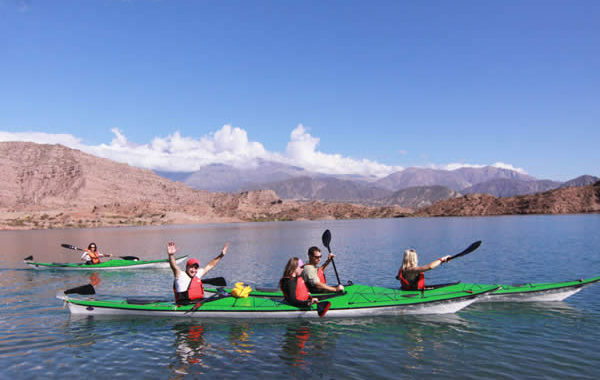 Join us as we take a Mendoza kayak trip on the calm surface of the lake. Join us on our Mendoza 5 days & 4 nights tour. 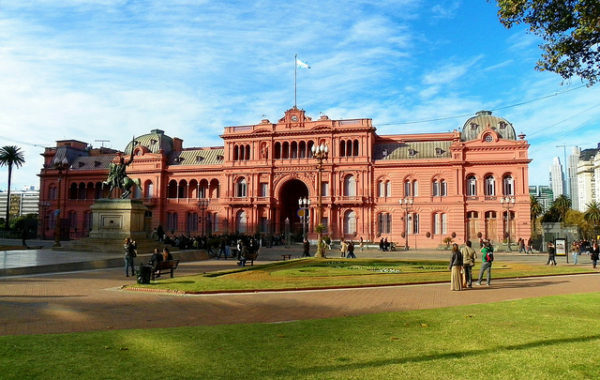 Mendoza, Argentina is located in the west of Argentina. 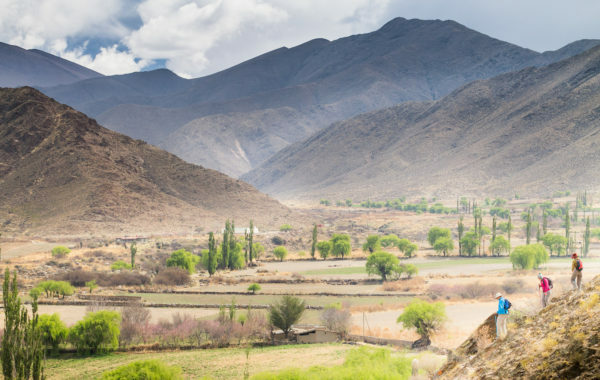 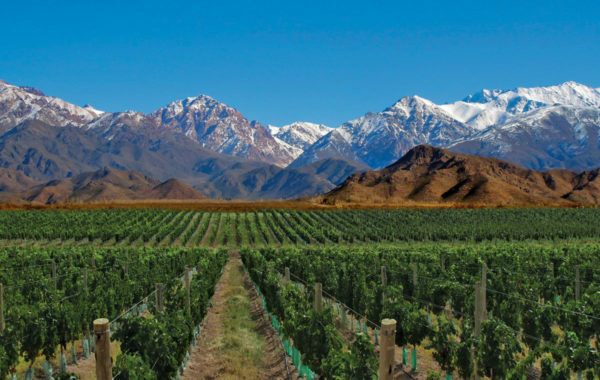 Mendoza, Argentina is located in the west of Argentina and is the ultimate destination of Argentine wine and natural beauty. 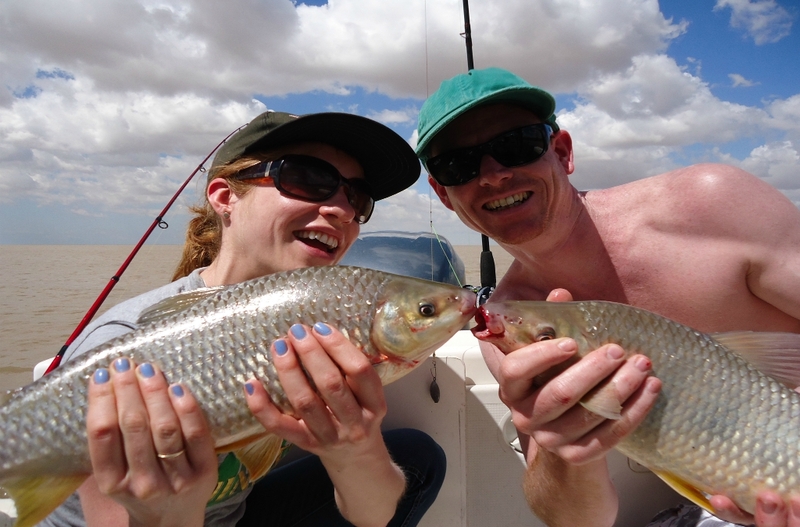 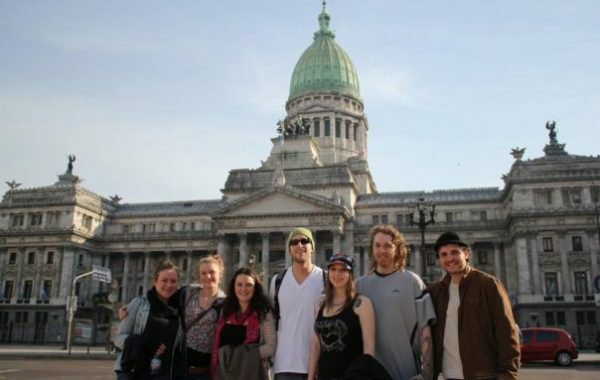 Try the Mendoza 3 days & 2 nights tour. 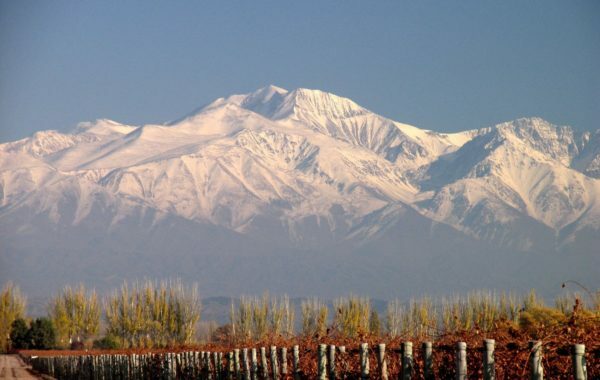 Mendoza, Argentina is located in the west of Argentina. 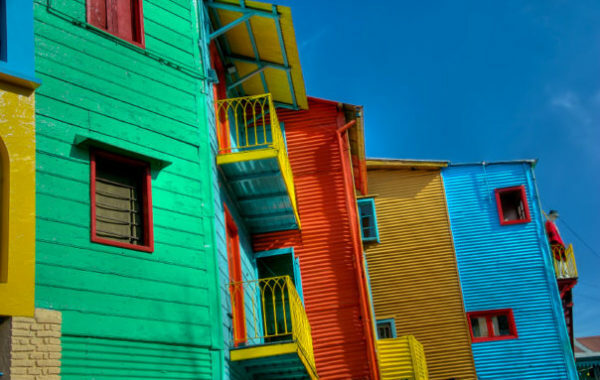 La Boca is, without a doubt, one of the most visited tourist destinations of Buenos Aires and Caminito. 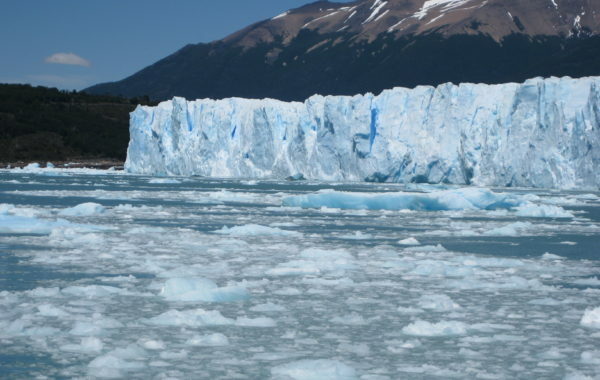 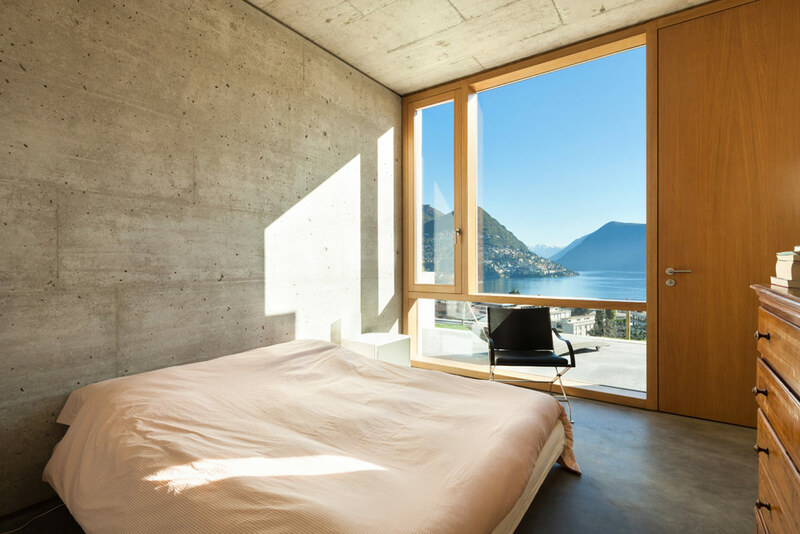 On this tour, you will see glaciers such as Upsala, Onelli and Spegazzini. 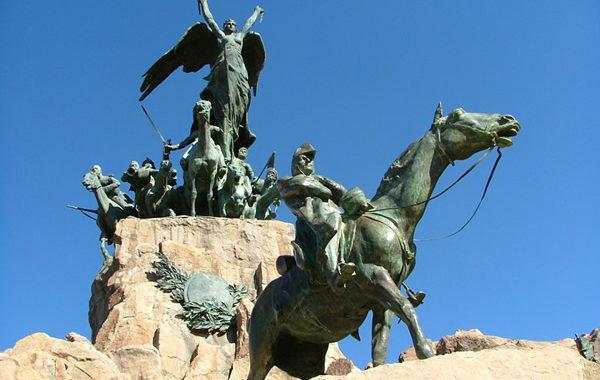 Cachi rises at the confluence of the homonymous river and the Calchaqui River. 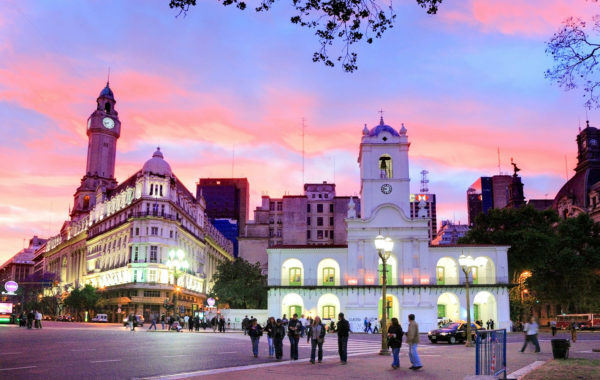 One of the highlights when visiting Buenos Aires is surely our Buenos Aires tango show tour. 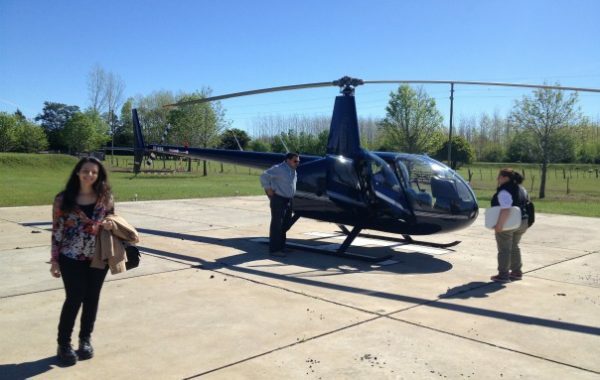 See Buenos Aires from above on this exclusive private helicopter ride. 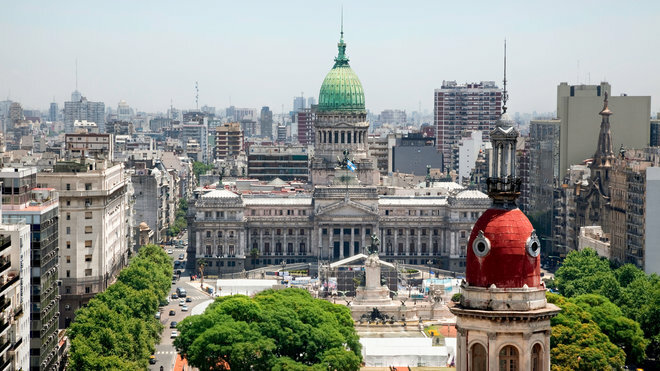 Get to know Buenos Aires with your own personal tour guide. 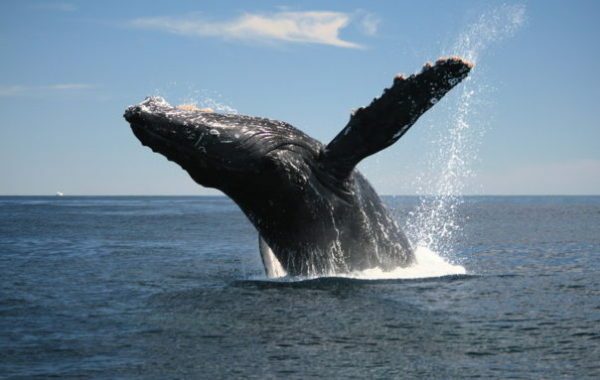 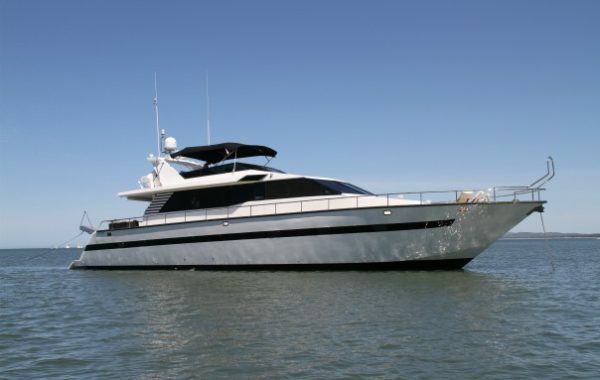 Our Buenos Aires Private Boat Trip is for those who love the waters! 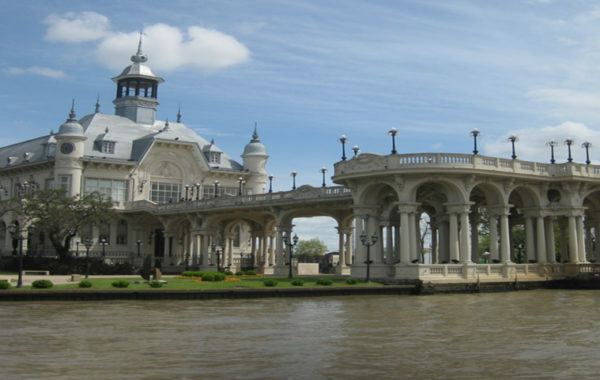 Our tour destination is Tigre, a town in northern Greater Buenos Aires that lies on the Delta of Parana River. 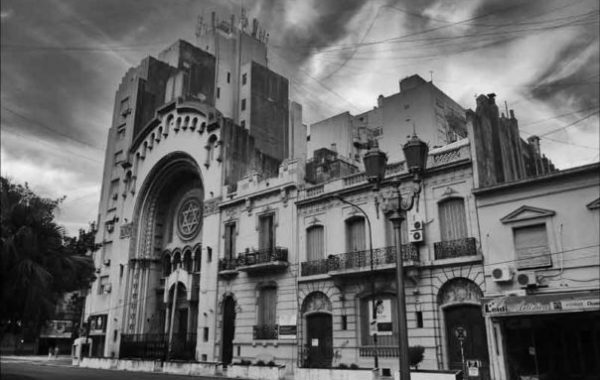 The Jewish Community in Argentina is the largest in the Americas after the United States. 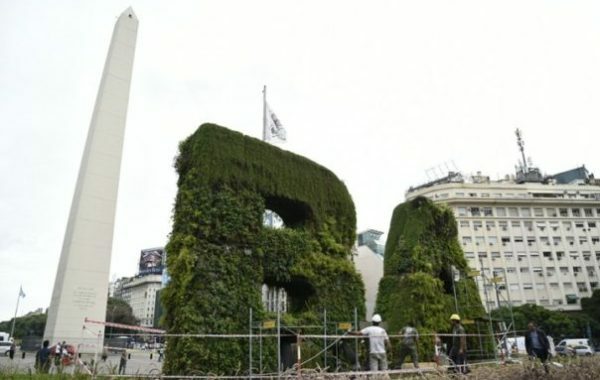 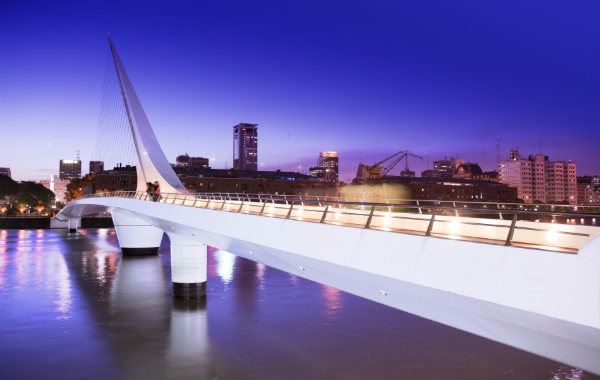 For those who want to experience the best of Buenos Aires in one day. 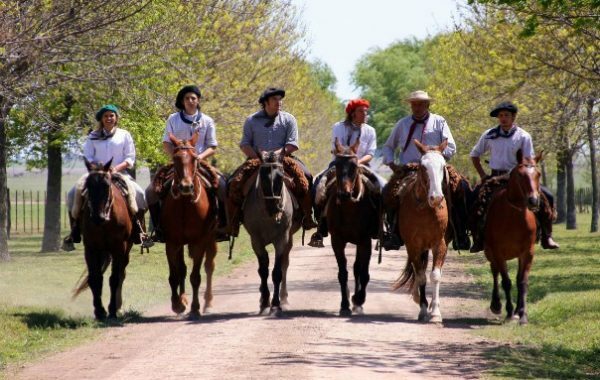 Spend one day on a ranch, and experience life in the countryside of Argentina. 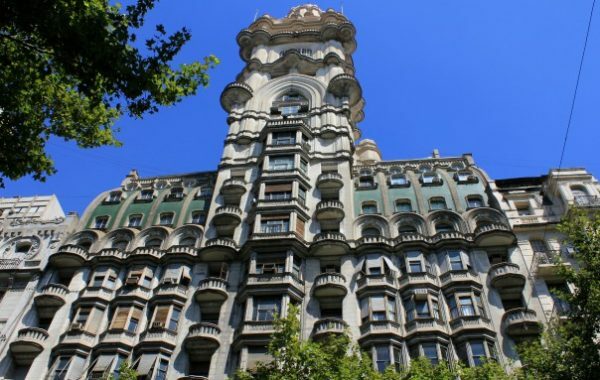 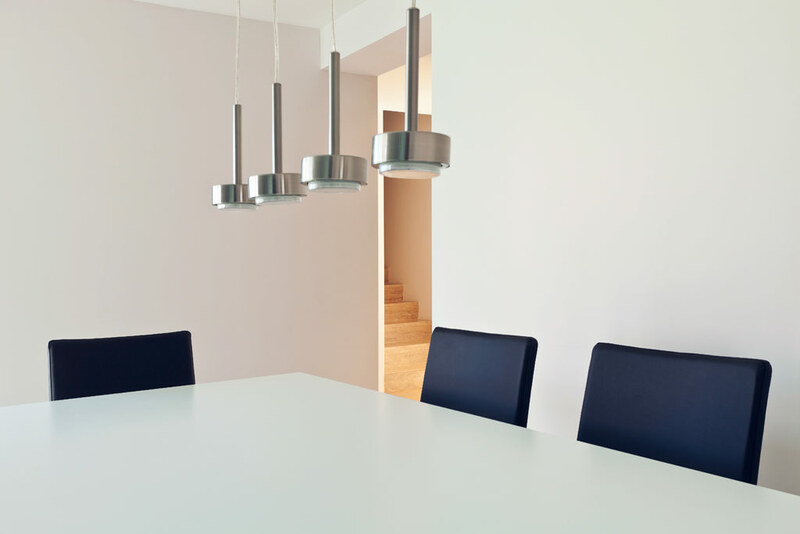 Our architectural tour shows the hidden jems of the cities art deco & nouveau style. 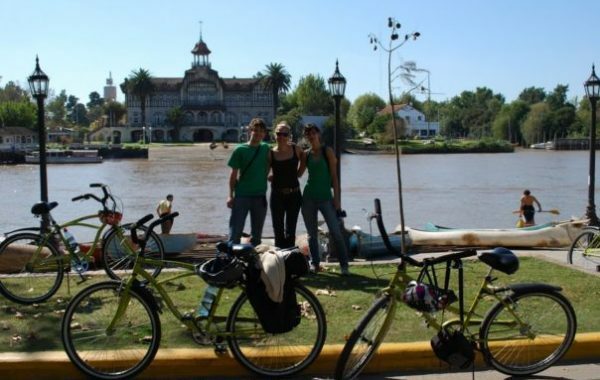 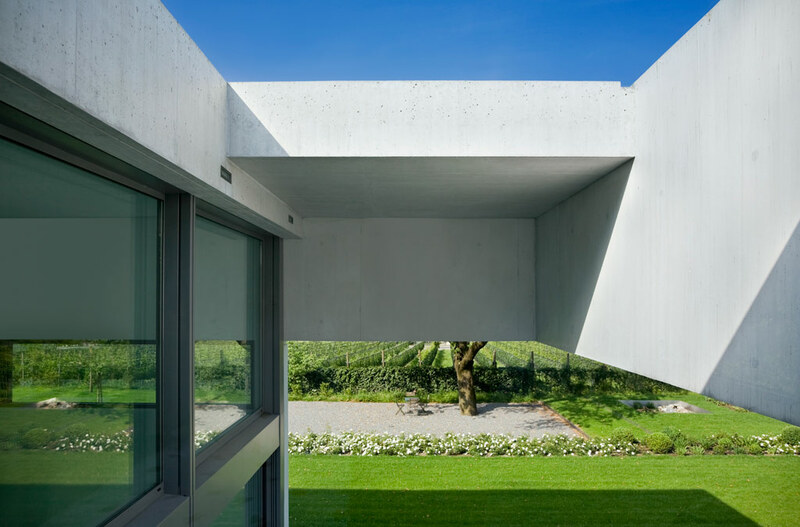 Enjoy a weekend break or a short vacation with friends to the spectacular city of Buenos Aires. 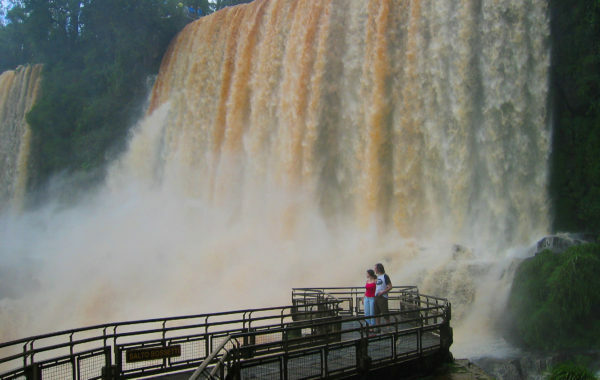 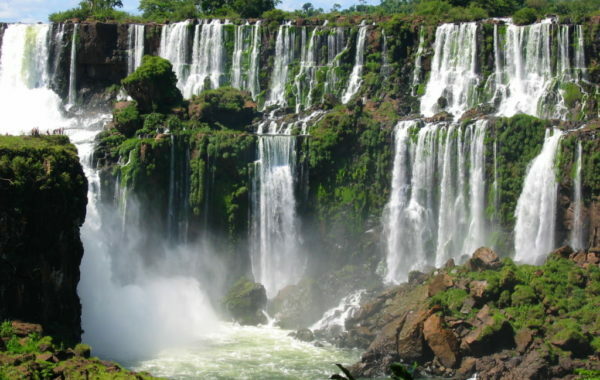 The Brazilian Iguazu Falls national park contains over 250 waterfalls with the Garganta del Diablo waterfall. 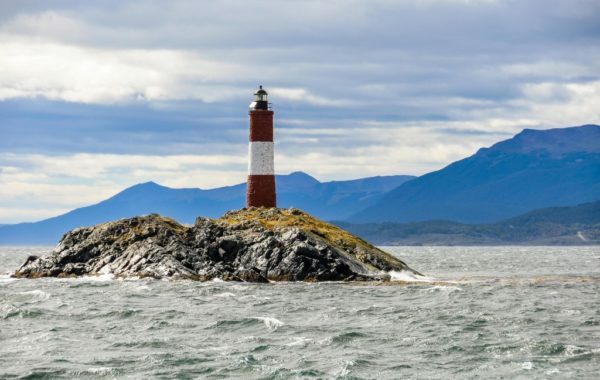 Join us on our Beagle Channel catamaran cruise trip. 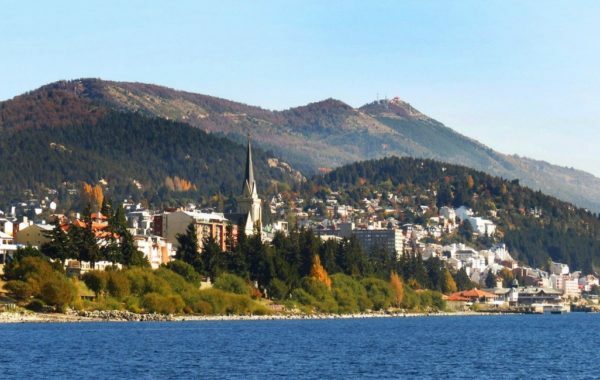 The Tour of Bariloche & Lakes takes them four days in the heart of the region's natural beauty. 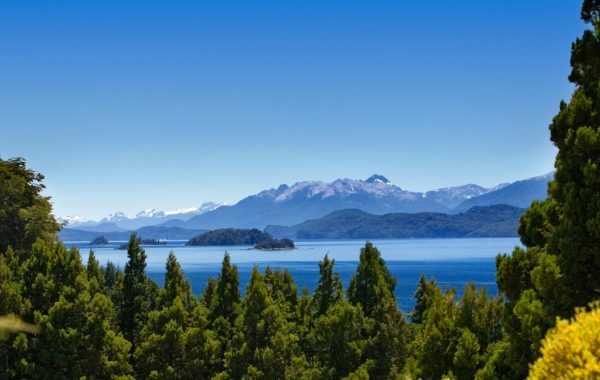 The Tour of Bariloche & Lakes takes them 3 days in the heart of the region's natural beauty. 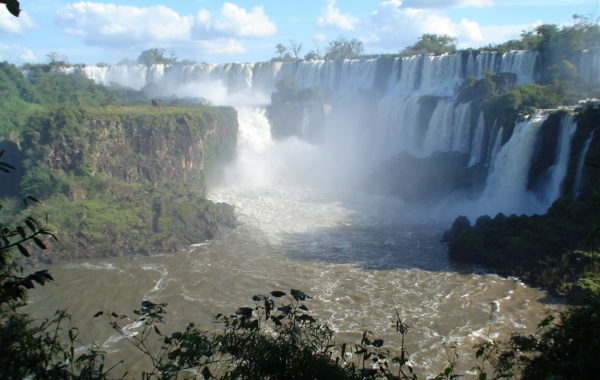 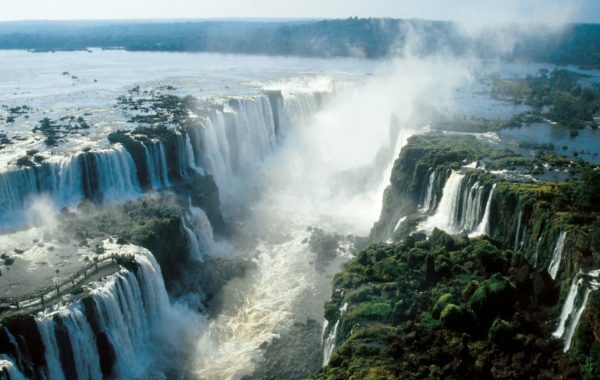 Iguazu Falls, a world heritage site and is now one of the new 7 wonders of nature.